In addition to our roofing installation, repair and replacement services, Fessler Home Improvement and Construction also offers a variety of quality roofing options for your Middle Tennessee home. Each of our roofing options is custom-made with the finest craftsmanship in the area, exclusively for your home and roof. 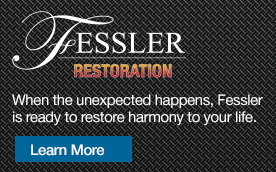 As the area’s renowned roofers, Fessler Home Improvement and Construction is known for using only the top quality materials, products and roofing techniques. 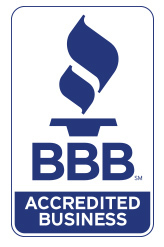 You can have peace of mind knowing that your roof is being repaired or replaced by a hand-picked team of professionals using only the finest materials and roofing practices. If you want your roof completed correctly the first time, contact Fessler Home Improvement and Construction today! 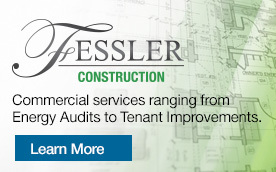 Fessler Home Improvement and Construction is eager to assist you with all of your roofing needs. From simple repairs to full custom-made roofing options, call the team at Fessler Home Improvement and Construction today at 615-217-4907.